this is the entire gang ~ a motley looking crew aren't we! quite the combination ~ yes please! 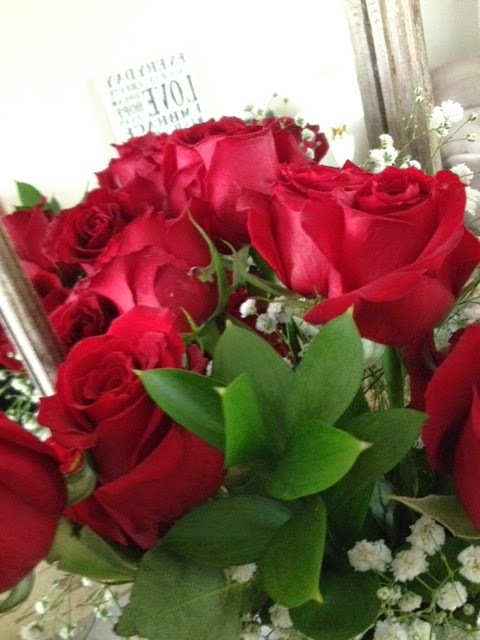 and roses from my love. hope you had a fabulous Easter weekend. Truly an amazing family story! 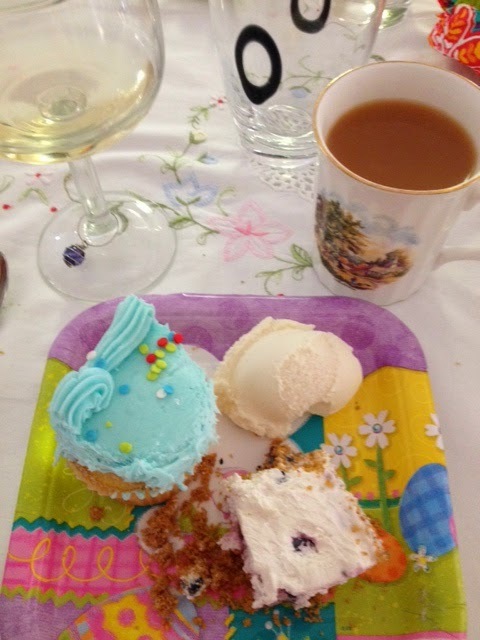 Looks like you've had a wonderful birthday and Easter! I had to go back and read this again. What an amazing post Lori, and how perfect for Easter. A story about hope and new beginnings and happy endings. And I loved seeing your family photos with all those smiles. What a blessed Easter you had. What a great story! You all looked so happy to be together. Happy belated birthday! What a sweet story. Glad your birthday was special, Lori. I have been inspired by bloggers like you to share my journey as I struggle with Huntington's disease. I would be honored if you would follow my blog as i share my heart. A great event of getting together and connecting with families. I love your pictures!